Agri Clinic: A pioneering initiative by Central and State Governments that will pave the way for achieving 50% reduction in usage of Fertilizers and Pesticides in 2022. With the intention to spread awareness among the agrarian community; ICM(NCCT), Madurai organised a Training Programme on “Agri Clinic” for the staff of PACS between 2nd Jan and 4th Jan 2018. The Programme was inaugurated by Shri.G.Suresh, Director and Coordinated by Shri.K.Sathia Kumar Dy. Director. 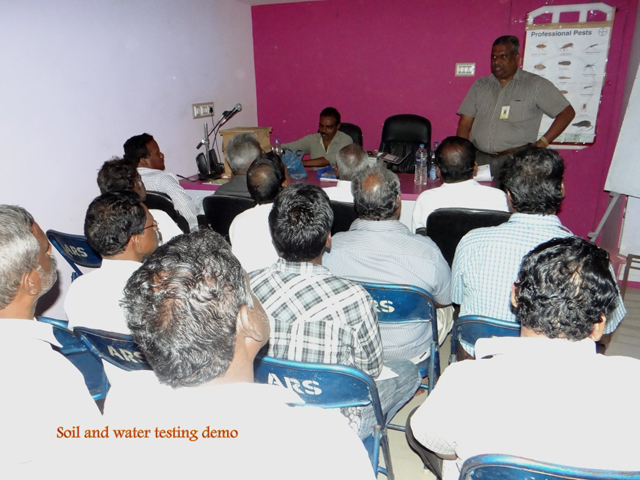 Topics like Importance and methods of Soil and Water Testing, Value Addition, Fertilizer and Pesticide uses and environmental effects were discussed. 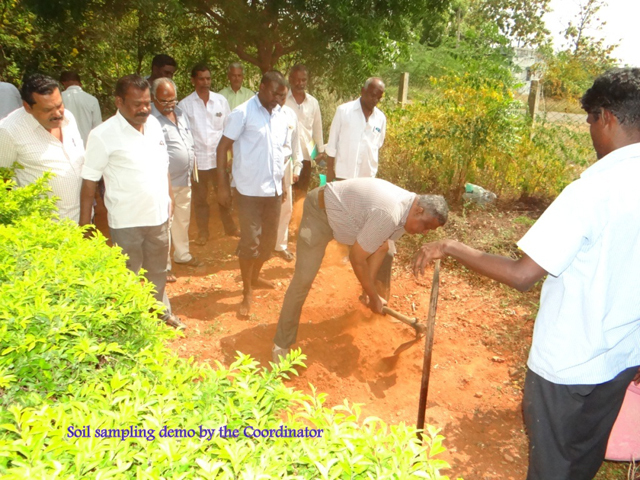 Participants were encouraged to take soil and water samples. 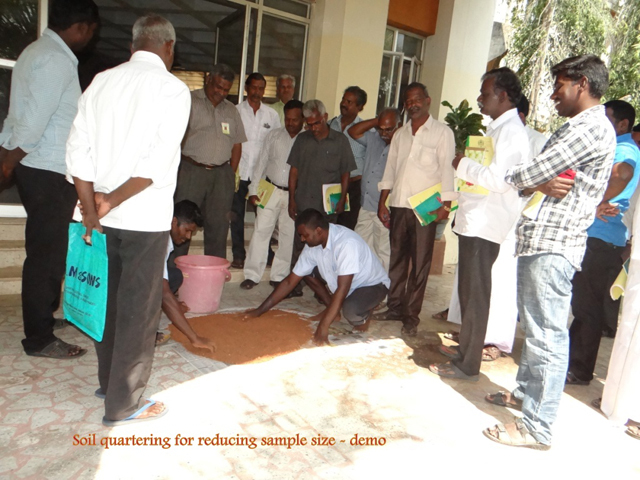 Samples were tested in the field trip to “Green Madurai” as per Programme Plan. "Certificate course in Sales Management" was inaugurated by Shri.G.Suresh, Director on 15.10.2018. This course sponsored by Directorate General Resettlement (DGR), New Delhi is offered for the JCOs/ORs from three Defence forces. Training Programme on Scientific Storage and WDRA Regulations conducted by Institute from 08.10.18 to 10.10.18 to the Staff of PACCS/CMS/Consumer Cooperative Wholesale Stores. In this programme, the participants got the opportunity to visit Central Warehousing Corporation of India located at Palanganatham, Madurai and sharpened their knowledge in stacking, sand-snaking, fumigation, sampling, Moisture testing, Bird, rodent and pest control. 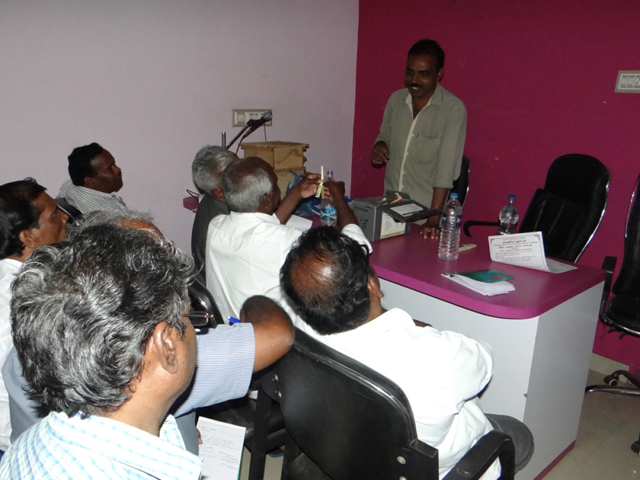 This Programme was coordinated by ShriK.Sathiakumar Sam Michael, Deputy Director, ICM Madurai. One day workshop on "GST Entries in TALLY" organized by the Institute on 11.10.2018 for the participants of the Certificate course titled "Book Keeping & Accountancy using Tally" sponsored by DGR, Govt of India, New Delhi. 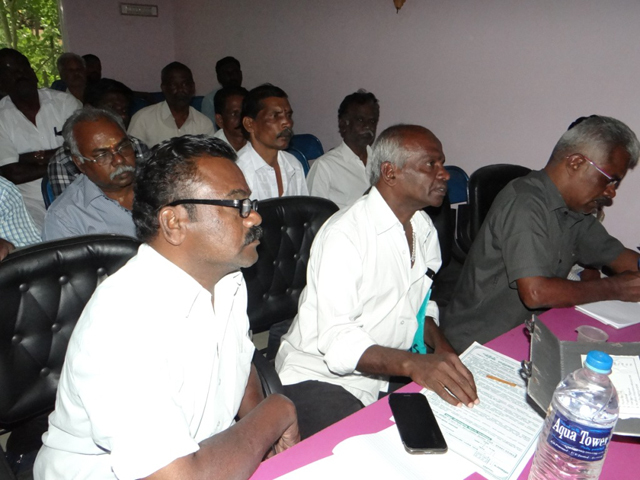 This programme was coordinated by Shri K.Sathiakumar Sam Michael., Deputy Director and Dr.S.Nazeerkhan. 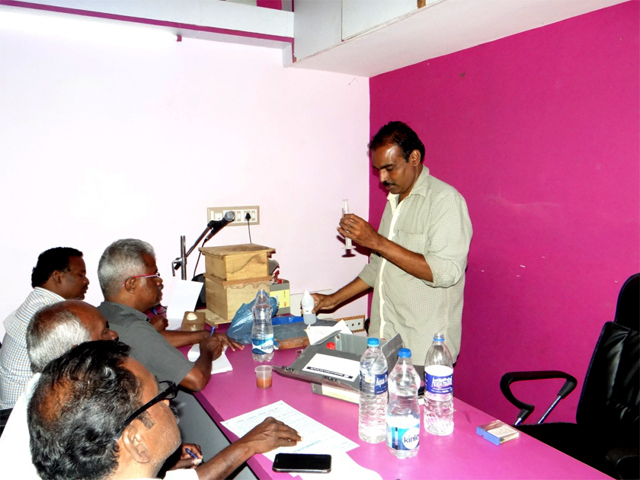 Assistant Professor, Dr.ZakirHussain College., Illayangudi acted as a resource person. Our ICM observed SWACHHTA HI SEWA (SHS) campaign in our campus during the period 15th September 2018 to 02nd October 2018. During the cleaning campaign, Director spoke about the importance of SHS and highlighted our Honorable Prime Ministers message for Clean India campaign. Director, Deputy Directors, Faculty, office staff, DGR participants and MBA students were involved in cleaning the campus premises inside and outside. As part of World Investor week (1-7 October 2018), the Institute organized a workshop in collaboration with Securities exchange Board of India (SEBI) on 04.10.2018 for the participants of the course "Certificate course in Retail Management" sponsored by DGR Govt of India., New Delhi. This programme was coordinated by Dr.R.Gopalsamy, Deputy Director. 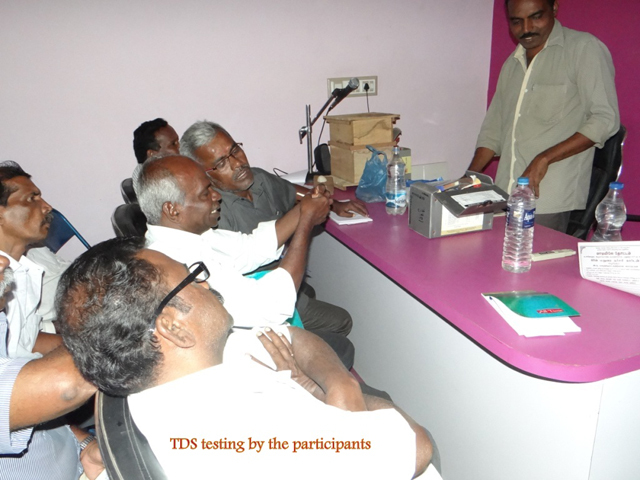 Dr.K.Devaraj, Assistant Professor & HOD., Jamal Mohamed college Trichy., acted as resource person. One day workshop on "Bee Keeping" was organized on 04.10.2018 for the participants of the course "Book Keeping & Accountancy using Tally" sponsored by DGR, Govt of India, New Delhi. 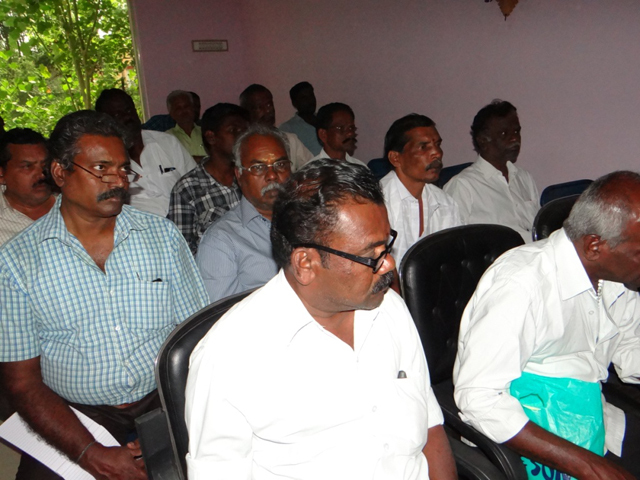 This programme was coordinated by Shri K.Sathiakumar Sam Michael., Deputy Director. Ms.S.Josephin, Proprietrix of VIBIS Natural Bee Farm and Er.Ramamoorthy, Agri Consultant handled theoretical and practical sessions. Participants played their part effectively throughout the training and expressed their eagerness to start their own venture in the topics covered. certified Hindi Pandit had acted as judgein these competitions. A Special lecture arranged for the (I & II Year) MBA Students on 20.9.18 in which Miss.Dhanya Padmanabhan C.E.O Rajashree Match Industries, Sattur interacted with the students on Entrepreneurship. One day workshop on "Financial Education" organized by the Institute, in collaboration with Securities exchange Board of India (SEBI) on 19.09.2018 for the participants of the course "Certificate course in Sales Management" sponsored by DGR Govt of India., New Delhi. This programme was coordinated by Dr.R.Gopalsamy, Deputy Director. 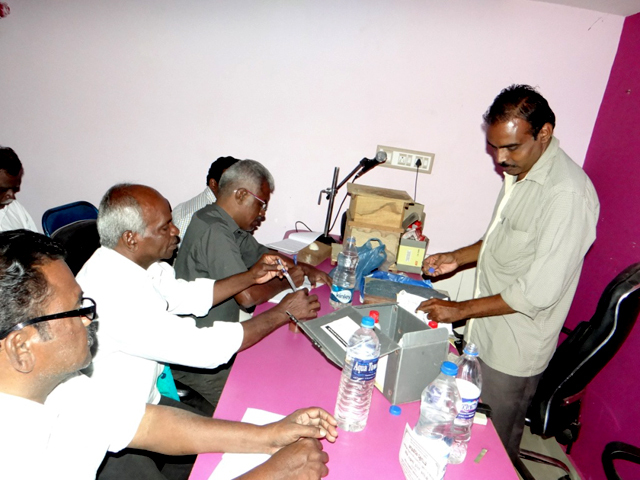 Dr.K.Devaraj, Assistant Professor & HOD., Jamal Mohamed college Trichy., acted as resource person. One day workshop on "MATHS MADE EASY - TIPS FOR COMPETITIVE EXAMINATION" organized on 19.09.2018 for the participants of the course "Book Keeping & Accountancy using Tally" sponsored by DGR, Govt of India, New Delhi. 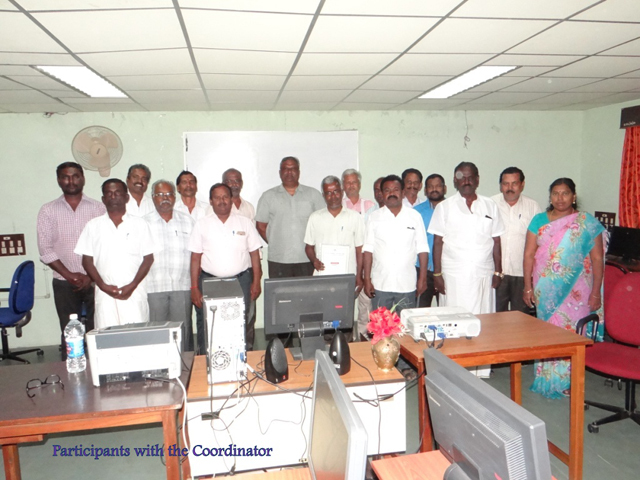 This programme was coordinated by Shri K.Sathiakumar Sam Michael., Deputy Director. 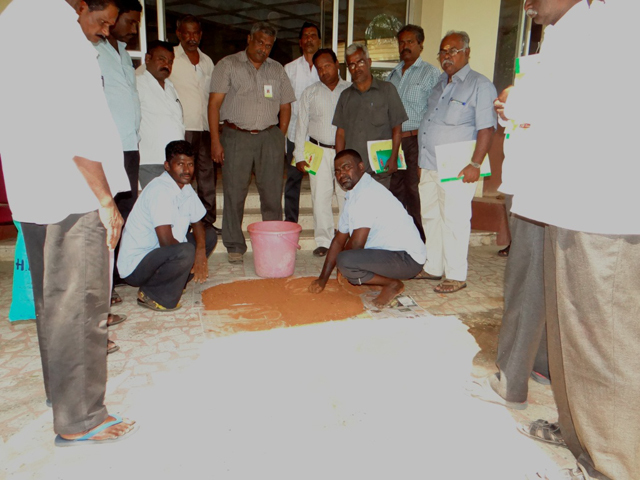 S.Murukaiyan., Associate Professor & HOD., ANJAC College., Sivakasi acted as resource person. Established in the year 1983. ICM conducts Diploma and Management Development Programmes for the personnel working in cooperative department and Institutions.